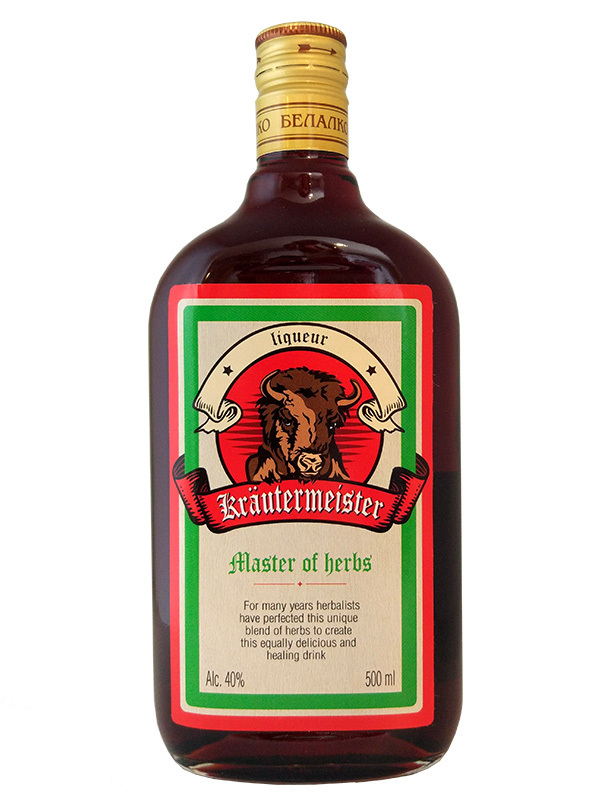 Kräutermeister is derived from 22 herbs, spices, fruits and roots from across the world the aged in enormous oak barrels. The traditional way to enjoy the dense liqueur is chilled in the freezer and then drunk from a shot glass. Strong alcoholic drink, obtained by maceration of raspberry berries. 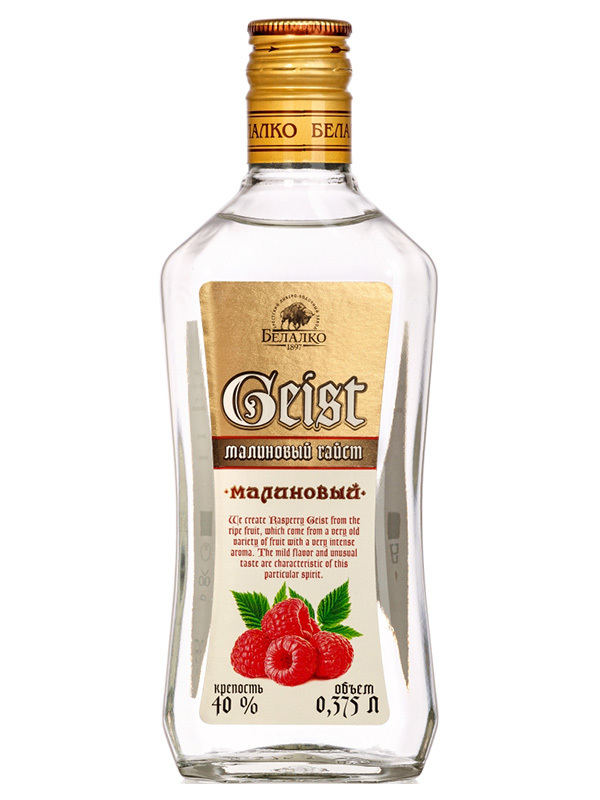 Gaist is made only from the freshest raspberries; sugar is excluded, no flavours are used. That is, all real Geist is a 100% natural product. Initially, the drink was used as a cure for all diseases and rejuvenating agent. Gaist is good as a light aperitif before meals or as a strong digestif after. 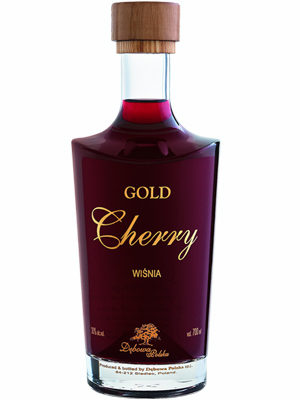 The optimum temperature that allows you to fully enjoy the taste and aroma of 16-18 ° C.
Gold medal in the framework of the contest "The best goods of the Republic of Belarus"
Copyrights © 2016 All Rights Reserved by QLiquid Liquor Ltd.